Neck pain is a common condition and caused by multiple factors. People who suffer from neck pain may experience neck stiffness or tenderness. The pain can spread to your upper back or arms, and even get worse when you move. Overuse and muscle strains are perhaps the most common cause of neck pain. Injuries and other medical conditions can also result in neck pain. So, how to relieve neck pain? Thankfully, there are home remedies and medical treatments for this condition. Both range of motion and strengthening exercises can help prevent and alleviate neck pain. Try applying heat before performing the range of motion exercises to loosen tight muscles. Do all the ranges blow for 10 to 15 seconds for best results. Do not stretch to the point of experiencing pain. Neck Extension. Slowly lower the neck by lowering the chin down until it touches the check. Hold this for 10 to 15 seconds. Then lean the head back as far as you can and hold for the same time. Lateral Flexion. Lower the right ear to the right shoulder and hold for 10 to 15 seconds. Then lower the left eat to the left shoulder and hold for the same time. Neck Rotation. Slowly turn the head to the right to make sure your chin is close to the right shoulder and hold for 10 to 15 seconds. 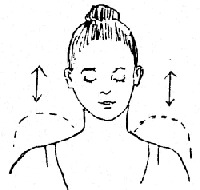 Then slowly turn the head to the left and ensure the chin is close to the left shoulder. Hold this posture for 10 to 15 seconds. It is a effective stretch that combines with a muscle relaxation technique known as“Progressive Muscle Relaxation”. It’s very helpful to relax both your neck and shoulders. Shrug the shoulders to the ears and hold this posture firmly for 2 to 3 seconds. Still hold firmly and rotate the shoulders back to make sure you feel of a stretch in your chest muscles. Then relax and return to your normal position. Do this exercise for 10 repetitions. This stretch can work effectively on both your upper back muscles and neck. Stretch the arms out in front of your body and rotate the hands to ensure the palms face each other. You can either put the back of the hands together or put the palms together. Then bend over your upper back as you are diving off the diving board. Meanwhile, flex the head by lowering your chin to touch your chest. There is no right or wrong answer here. Choose what alleviates your pain. Experiment by alternating between the two. Heat may provide muscle relaxation and ice helps with inflammation and can decrease pain. Take a shower and allow the hot or lukewarm water run over the neck for at least 4 or 5 minutes. When doing this, keep the neck straight, and don’t turn it. Tension and stress build for all of us and relaxation can reduce muscle tension and pain. Lie down for brief periods of time to take pressure off the neck muscles. 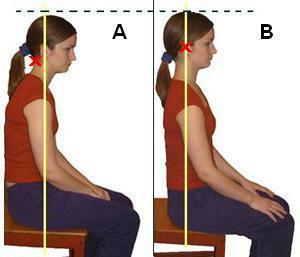 Good posture is essential for preventing neck pain. The neck and entire spine need to be in proper alignment to prevent excessive strain on the neck. Be cognizant of posture at all times and especially for those that have sedentary jobs. Your posture at work has an immediate and long lasting impact on your neck. 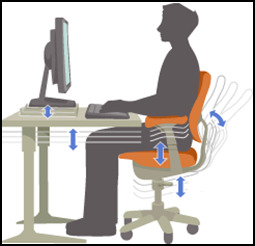 Sit with upright posture and work at eye level. The set-up of your workstation is critical and try adjusting the height of your computer monitor, chair and desk. A growing body of evidence supports the use of standup desks in decreasing neck and back pain. Remember to get up and walk around frequently. 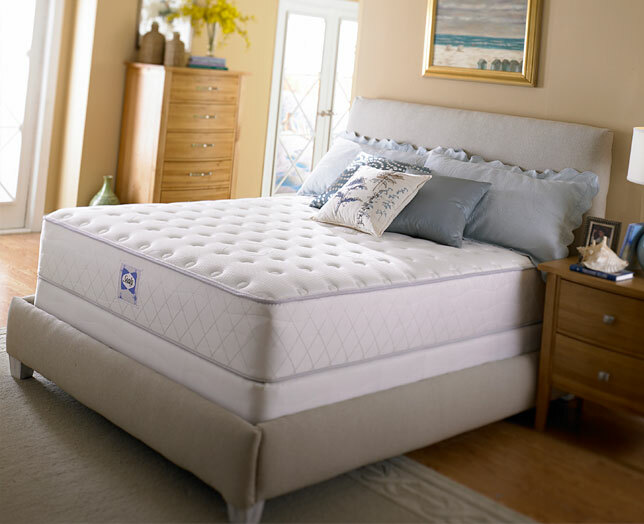 A firm mattress will keep your head aligned with the spine and provide total body support. If you wake up with neck and back pain, your mattress could be to blame. 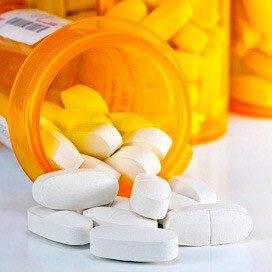 Common pain relievers such as aspirin, Tylenol, Ibuprofen and Aleve can effectively relieve neck pain. If home remedies and common sense fail to resolve neck pain, seek medical attention. 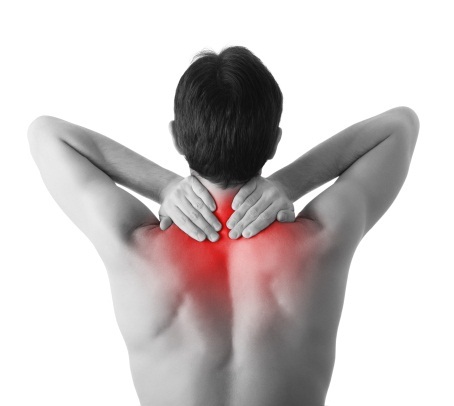 Physical therapy, massage therapy and chiropractic provide additional resources to solve neck pain. Physical therapists will help you learn specific exercises and stretches to decrease neck pain. Chiropractic manipulation can adjust the spine and provide pain relief. Transcutaneous electrical stimulation (TENS) delivers small electrical currents to help alleviate pain. Traction decreases the pressure on the spine and disks between the vertebrae (bones) of the spine. It can be accomplished with the therapist gently applying traction with their hands or specialized equipment that will gently stretch and elongate the spine. 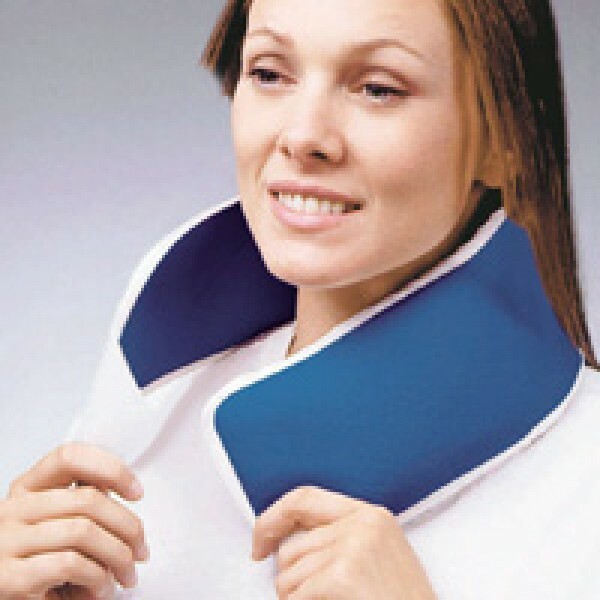 If severe pain or muscle spasm is present, a short period of immobilization using a soft neck collar may help. The overall goal is to decrease pain, improve muscle function and restore proper posture. In certain cases injections or surgery may be necessary to correct an underlying medical or structural condition. Corticosteroids are potent anti-inflammatory medications and can be injected near the inflamed nerves providing pain relieve. Some people have long lasting relief and can avoid surgery by undergoing periodic corticosteroid injections. Once nerves are compressed or if arthritis begins to encroach on the spinal cord, surgery may be needed. Surgical options range from removing small bone spurs or part of a disk to more extensive fusion procedures. 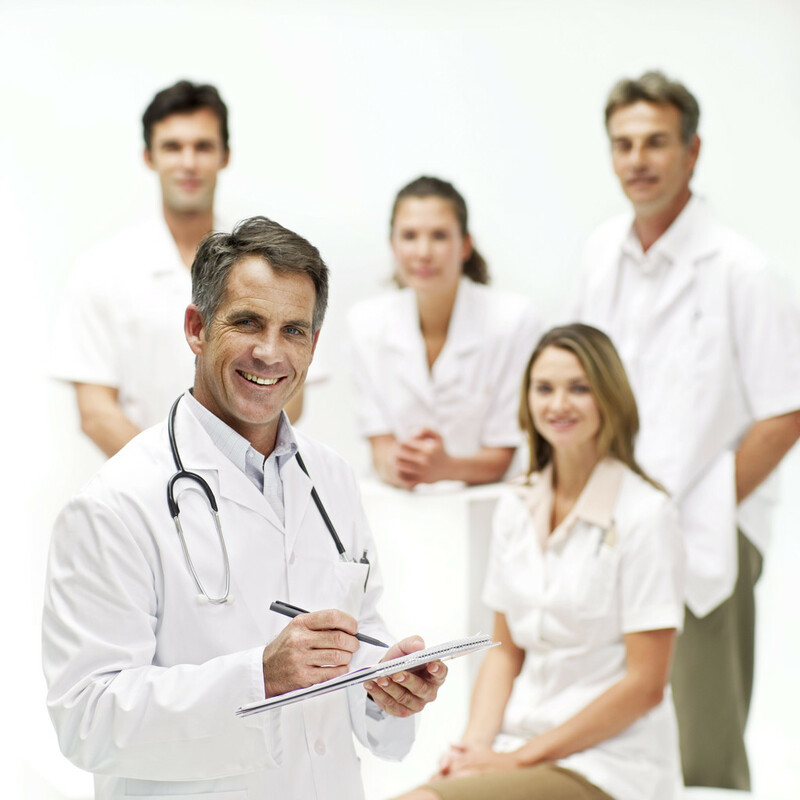 These surgical procedures are performed by specialized spine surgeons (orthopedic) or neurosurgeons. Weakness of loss of strength. Neck pain that is associated with chest pain can be a sign of a heart attack and please call 911. See your doctor if your severe neck pain does not resolve after a few days of at home treatment or if you have numbness or weakness. Severe arm or shoulder pain that accompanies neck pain can be a sign of a pinched nerve and you need to see your doctor. Call your doctor if your neck pain does not improve with the recommended therapy after two weeks.